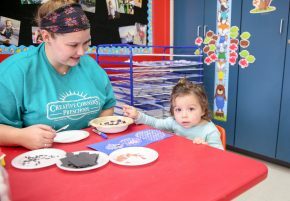 For ages 6 months and up, we have a class that will pique the interest of your curious little one. 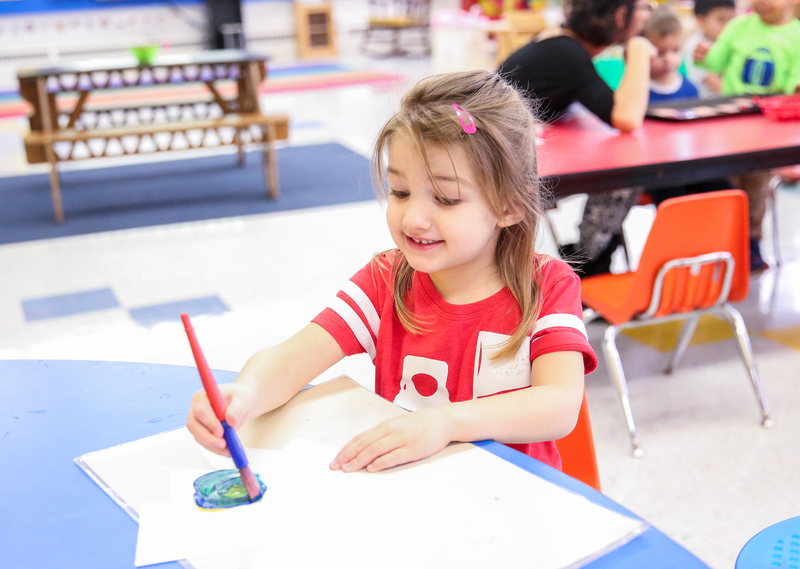 Choose from a variety of programs designed to foster the parent/child relationship while introducing your youngster to a group learning environment. For older toddlers, we offer a wide array of opportunities to explore music & art, cooking, athletics, dance and more. 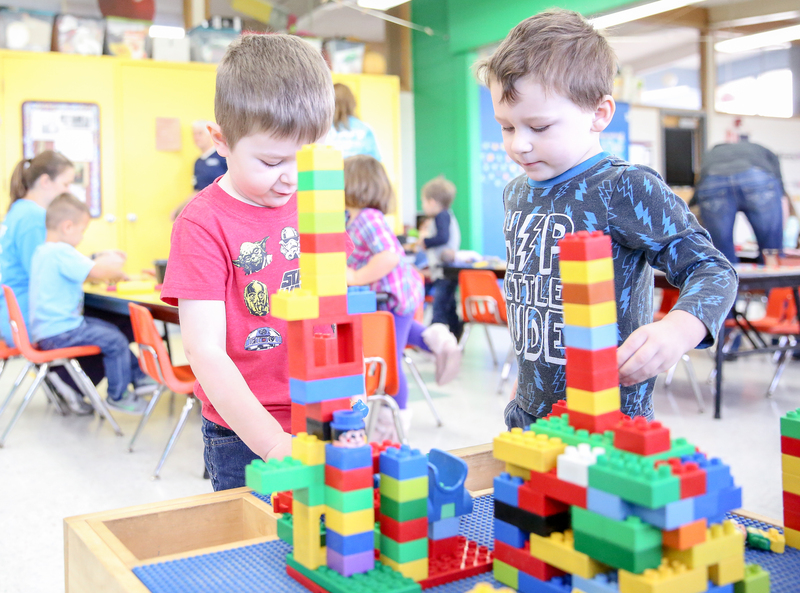 These classes encourage children by building their self-confidence, helping them gain independence, and putting them on the road to a lifelong love of learning. Come and join us! For all non-parent classes, children must be toilet trained. No diapers or pull ups please. For parent/tot classes, there will be a designated area for infants in car seats. 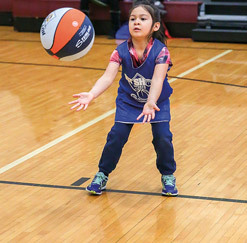 Due to parent participation in parent/tot classes, older siblings are not permitted to attend. 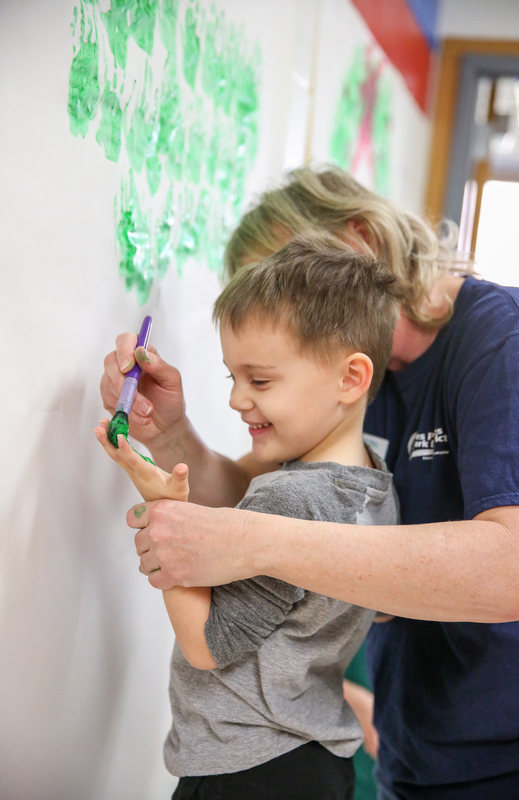 For classes with crafts and painting, it is suggested that participants wear old clothes or wear a smock. Please register early so we can determine whether a class is going to run or not and can make accommodations in a timely manner. 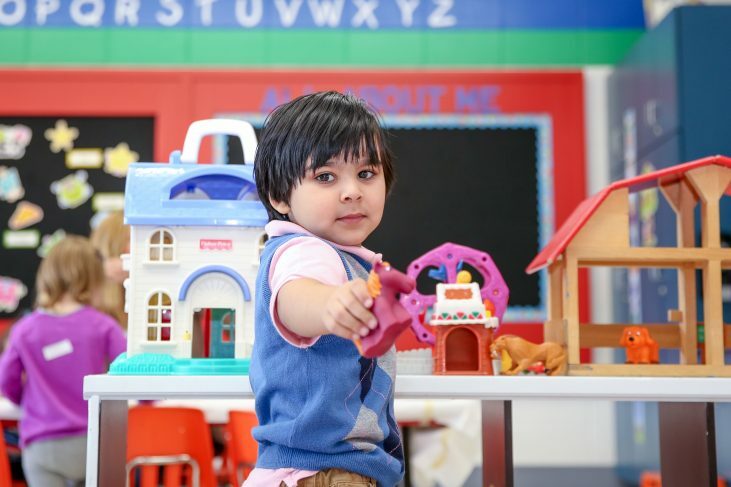 We strive to offer an excellent Early Childhood program. If you have a comment or suggestion, please do not hesitate to bring it to our attention. We appreciate your input. Early Childhood and Preschool Class information is in the Spectrum Program & Events Guide. 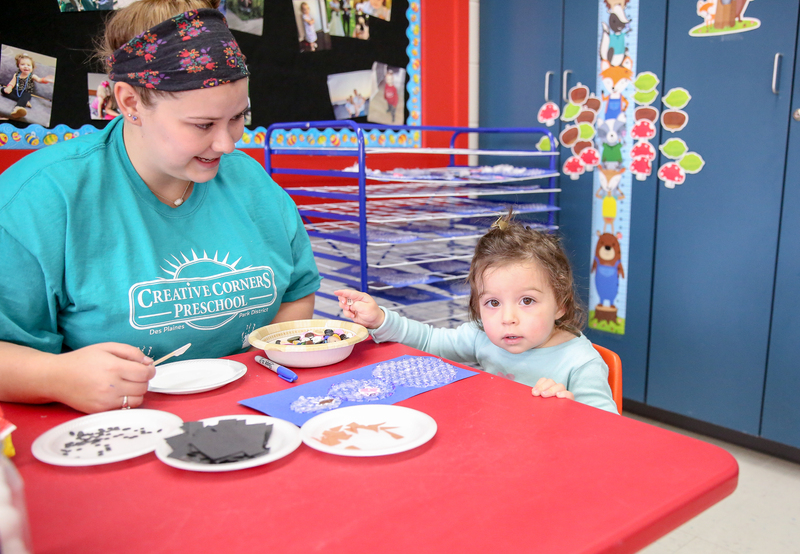 For more information about Creative Corners Preschool and Early Childhood Classes, call us at 847-391-5700.